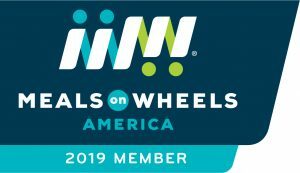 Thank you for making a recurring donation to Meals on Wheels, Delaware. We are currently experiencing a problem with Explorer. Until it’s fixed, please consider using another browser, such as Chrome or Edge, or calling the office directly at 302-250-4035 or 302-658-6281. If you would like to donate by check, here is our mailing address: 100 West 10th St, Suite 207, Wilmington, DE 19801.